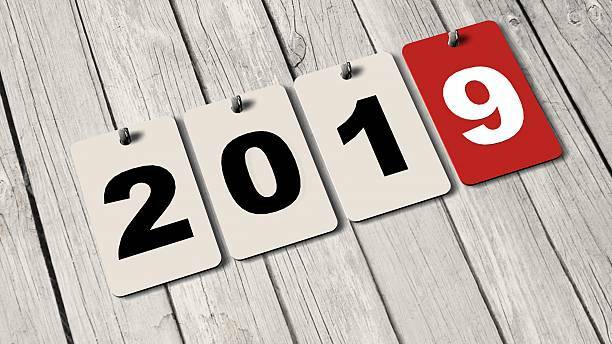 Throughout the UK, STEM Ambassadors enthuse and inspire young people in STEM subjects, and open the doors to a world of opportunity that begins with STEM. Through actively engaging with pupils and supporting teachers in the classroom, STEM Ambassadors provide living, working examples of how young people can apply STEM subjects to carve out interesting, successful and rewarding careers. Coming from a broad range of sectors, our STEM Ambassadors are engaging, enthusiastic, dedicated and committed, and continually change young people's perceptions about STEM Careers and about the types of people who work in those roles. Please make sure when registering you select the first button "Register as a STEM Ambassador volunteer", as shown in the image below. Next, its important you upload a photo of yourself to your profile picture. The photo will be needed for later to make you up an ID card. 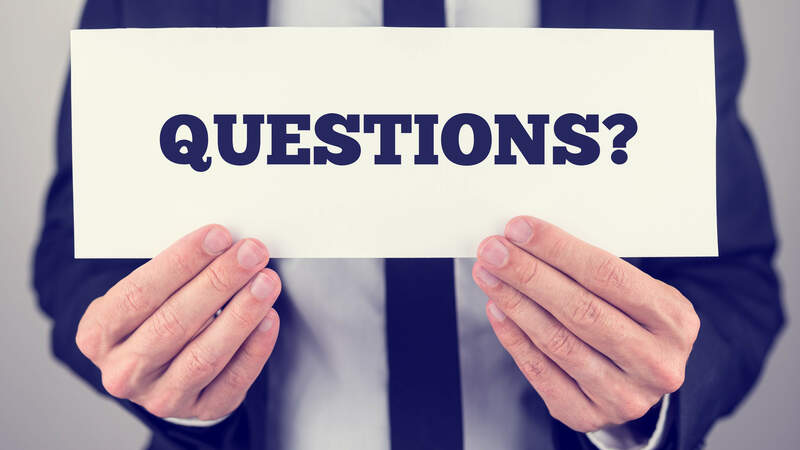 Once your registration has been processed, you will be invited to attend a session where you can complete a Disclosure check & receive training. 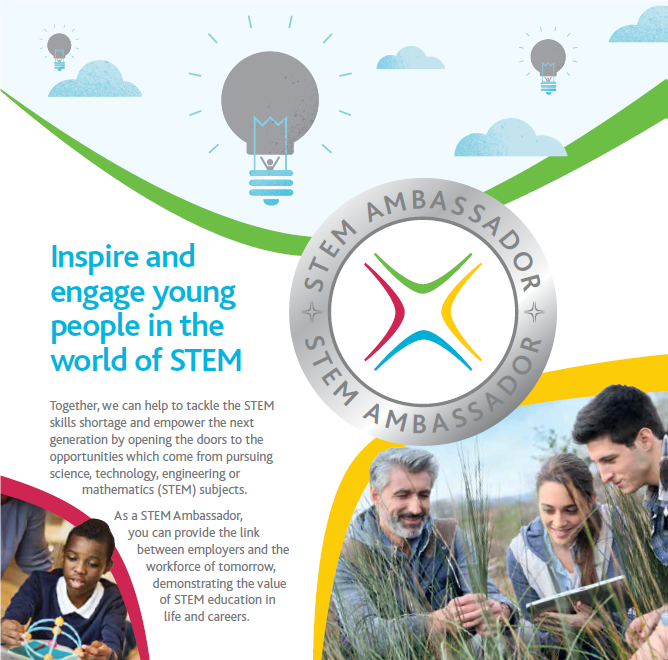 In order to become an authorised STEM Ambassador you must undertake a Criminal Record check by Disclosure Scotland to ensure that you are suitable to work with children and young people. This is a PVG check (Protection of Vulnerable Groups) and if you already hold a PVG you will be required to complete an updated check. The final requirement in becoming a STEM Ambassador is to attend an initial training session (Please see training dates below). This ensures STEM Ambassadors are equipped with basic knowledge and skills that will help to enhance their work with schools. Initial Training covers: Completion of PVG Disclosure form and ID checks. 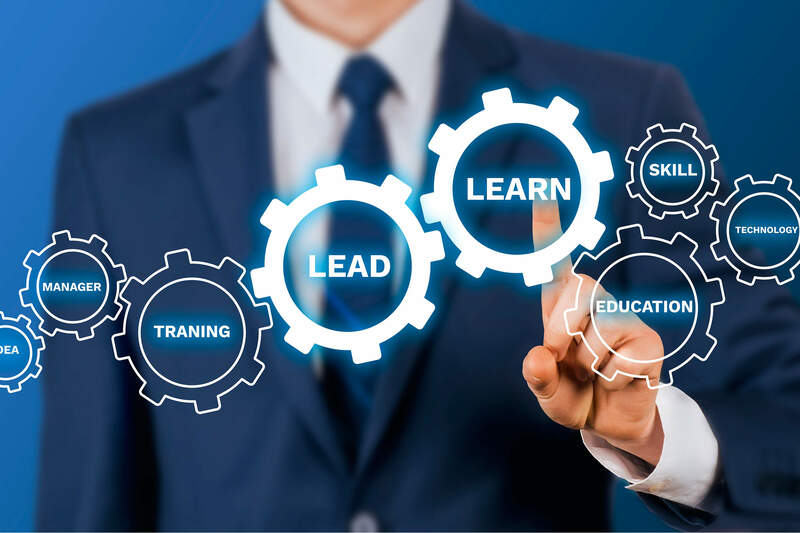 We recap on the 7 online modules that should be completed prior to the training session. 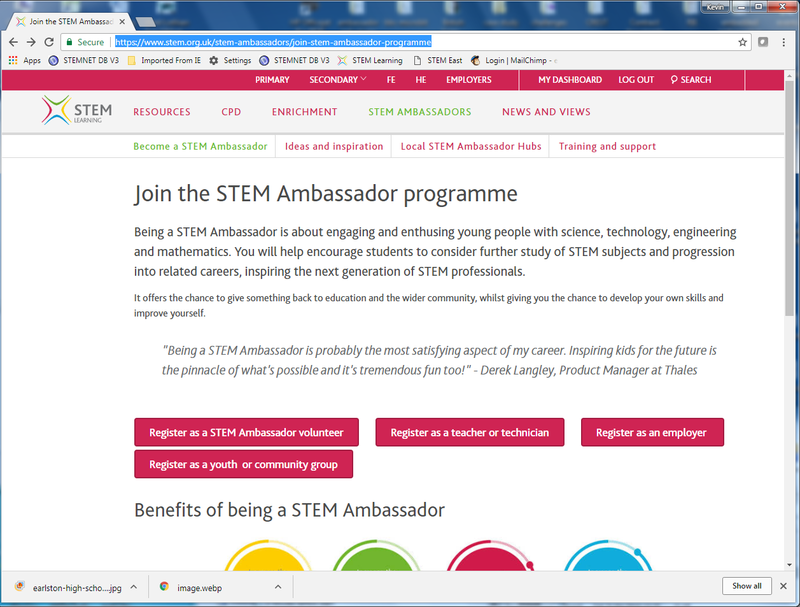 We focus on the critical areas of the STEM Ambassador role, namely communication and listening skills, employability skills (in relation to STEM subjects) and help and advice on delivering Powerful Practical sessions. Following your registration and attendance at a training session, you will receive your STEM Ambassador badge and ID card. Murray Lecture Room, School of Life Sciences, Discovery Centre. The entrance to Building 49 is marked A. 2018 Monthly Ambassador Training sessions take place in Abertay University on the following dates from 2pm-4pm. 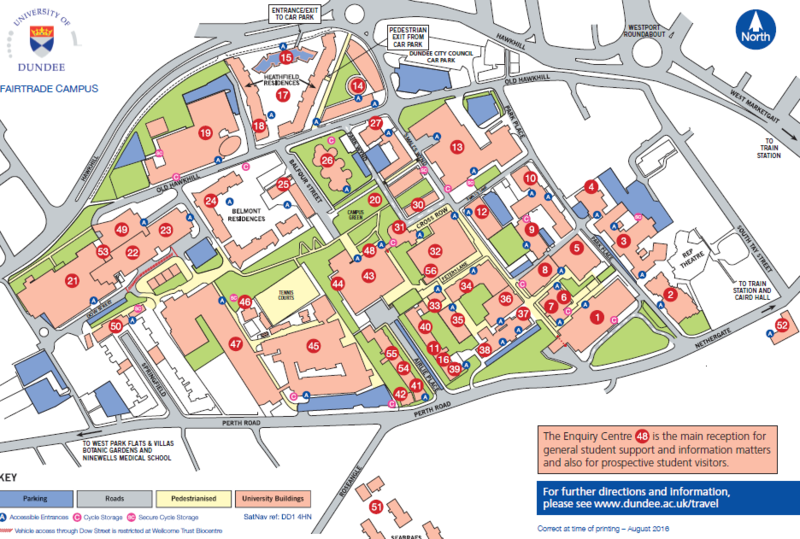 The nearest car park is West Bell Streethttp://carparkmaps.co.uk/carparks/view/10449 2 min walk from the university and reasonably priced. 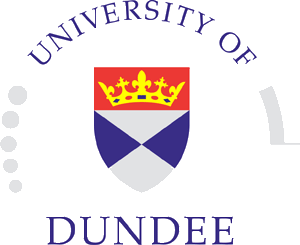 The Graduate School Seminar Room is situated within the Graduate School (Rm 3514) on the 3 rd floor of the Kydd Building (main building situated on Bell Street – through the revolving doors). Once inside take the lift or stairs to the third floor and follow the corridor along to the Graduate School – it is emblazoned on outside on the main well and on the glass so hard to miss. 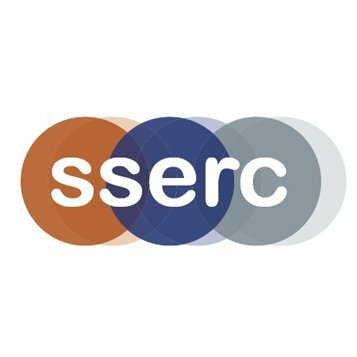 SSERC, 2 Pitreavie Court, South Pitreavie Business Park, Dunfermline, FIFE, KY11 8UU. Q. What documents will I need to bring to the session? 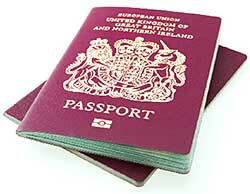 If you have a passport, please bring this along with you. If you have a driver's licence, please bring this with you (paper or photocard). If you have uploaded a photo to your profile picture when registering, you no longer need to bring a photo of yourself with you to induction. NB. 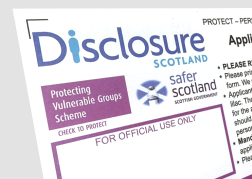 For us to verify your details, Disclosure Scotland require at least 1 piece of Photographic ID and 2 pieces of ID with your name and current address on it. Please bring a copy of your birth certificate, and you will need one other piece of photographic ID, and 2 items with your name and current address on it. 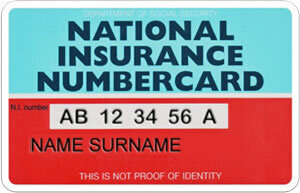 You will need to know your National Insurance Number. Q. I already have a PVG. Do I still need to complete another? A. If you already hold a PVG, please bring your certificate with you. You will complete a much shorter form (PVG update), and will need your 16 Digit membership number from your existing PVG certificate. Q. I have a Disclosure, but I'm not sure what type. I'm not sure if it was a PVG? A. The PVG scheme is now used for all Volunteering across Scotland. If you are unsure, please call Disclosure Scotland on 03000 200 040 and they will be able to tell you if you have a PVG or not. 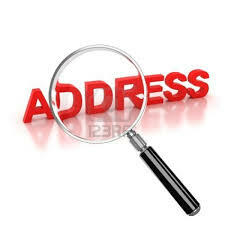 If you do have a PVG, ask for your 16 Digit PVG Membership number and take a note of this.